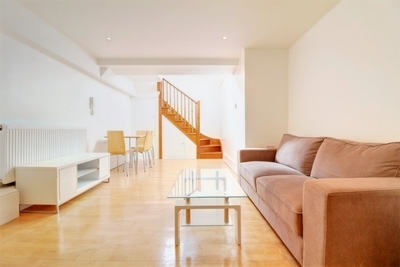 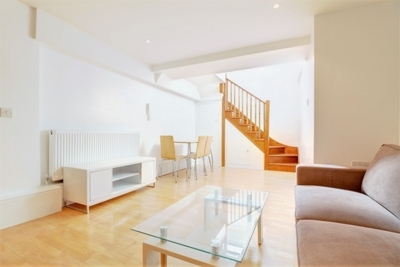 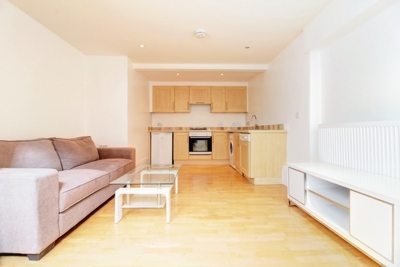 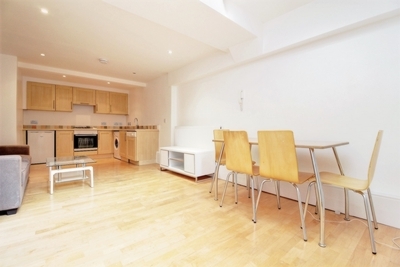 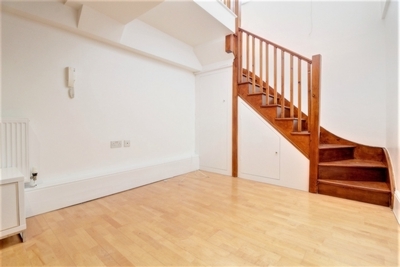 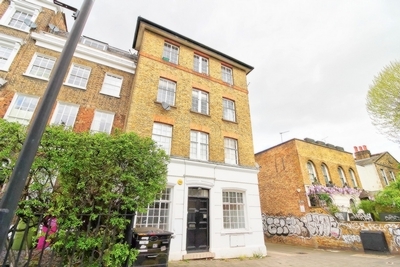 Split level period conversion moments from Broadway Market in Hackney E2. 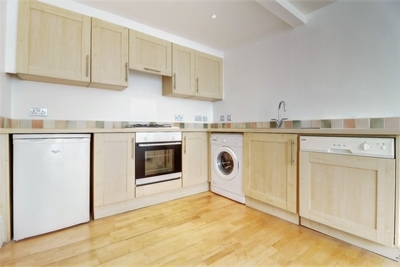 This spacious split level apartment benefits from own front door entrance, spacious open plan kitchen/living space, modern bathroom and a good size bedroom with plenty of fitted storage. 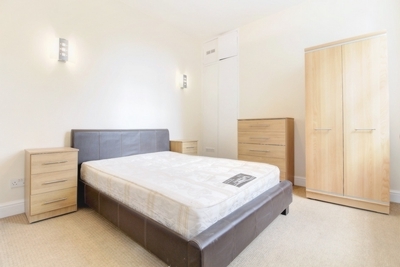 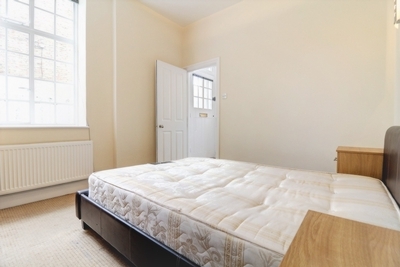 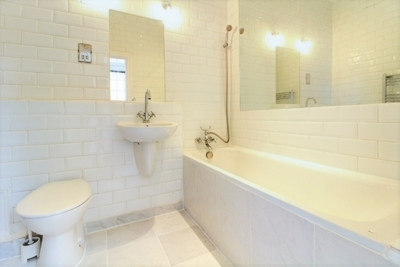 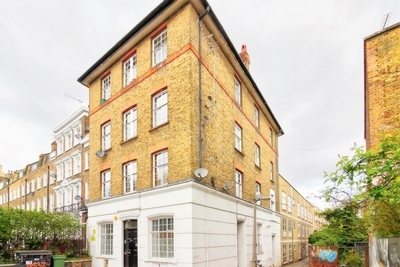 Located on the upper and lower ground floor of this imposing Victorian property situated on Hackney Road, lying within a stone's throw to both Columbia Road flower market and Broadway Market whilst being within walking distance to Shoreditch, London Fields, Bethnal Green Station and the City.